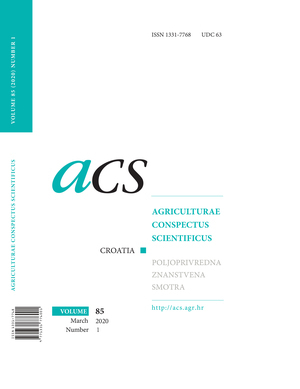 Abbreviated Journal Title: Agric. conspec. sci.